Have you been pining over the feel of buttery Colinton mohair draped across your shoulders or snugged around your neck, but it hasn’t been in the budget? We’re having a Colinton sale like we’ve never had before. 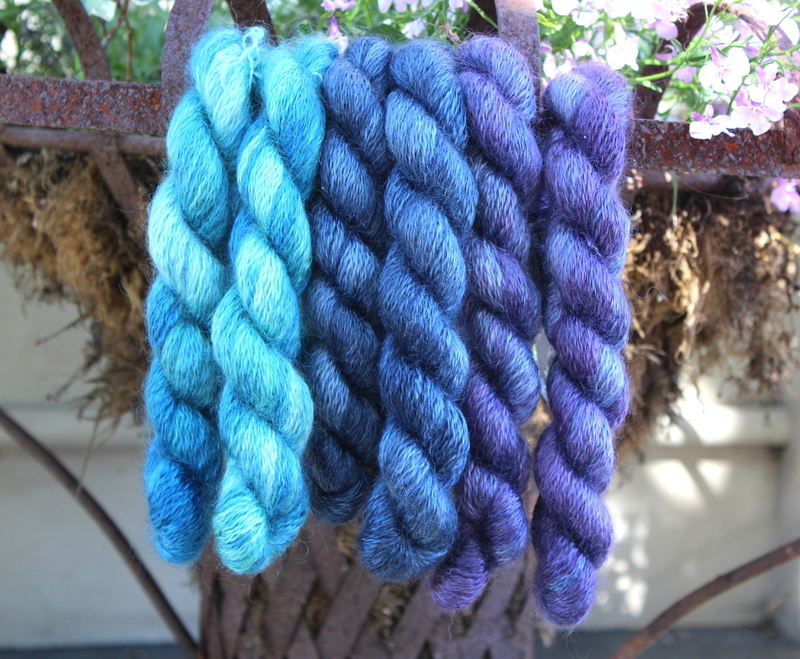 The company’s owner – Brandyn – is state side again, and she doesn’t want to take any yarn back to Australia with her. If you need any inspiration, check out all the Colinton patterns on ravelry, or come down and drape one of our luxurious samples over your shoulders – we’ll have new ones from Brandyn.